This Microsoft patent directed towards a display screen with animated user interface has been rated one of the most influential design patents in the field of recording, communication or information retrieval equipment. Microsoft Corporation was awarded U.S. Patent D664987 entitled “Display screen with animated user interface” on August 7, 2012. The patent has been cited 117 times by other U.S. patents, which places it among the most cited design patents awarded since 2010 according to our law firm research. Microsoft filed this patent on November 18, 2011 giving it a processing time of 263 days (compared to an average processing time of 499 in the field). They have a total number of 29767 patents. The first named inventor is Tsz Yan Wong of Seattle, WA. The patent was allowed by primary examiner Melanie H Tung. 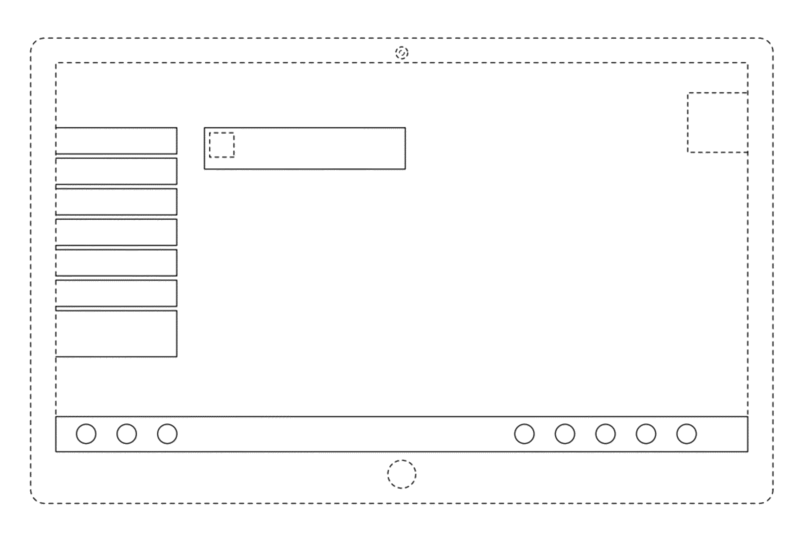 This Microsoft patent directed towards a display screen with icon has been rated one of the most influential design patents in the field of recording, communication or information retrieval equipment. Microsoft Corporation was awarded U.S. Patent D708221 entitled “Display screen with icon” on July 1, 2014. The patent has been cited 103 times by other U.S. patents, which places it among the most cited design patents awarded since 2010 according to our law firm research. Microsoft filed this patent on March 14, 2013 giving it a processing time of 474 days (compared to an average processing time of 676 in the field). They have a total number of 29767 patents. The first named inventor is Jon Harris of Sammamish, WA. The patent was allowed by primary examiner Angela J Lee. This Microsoft patent directed towards a display screen with user interface has been rated one of the most influential design patents in the field of recording, communication or information retrieval equipment. 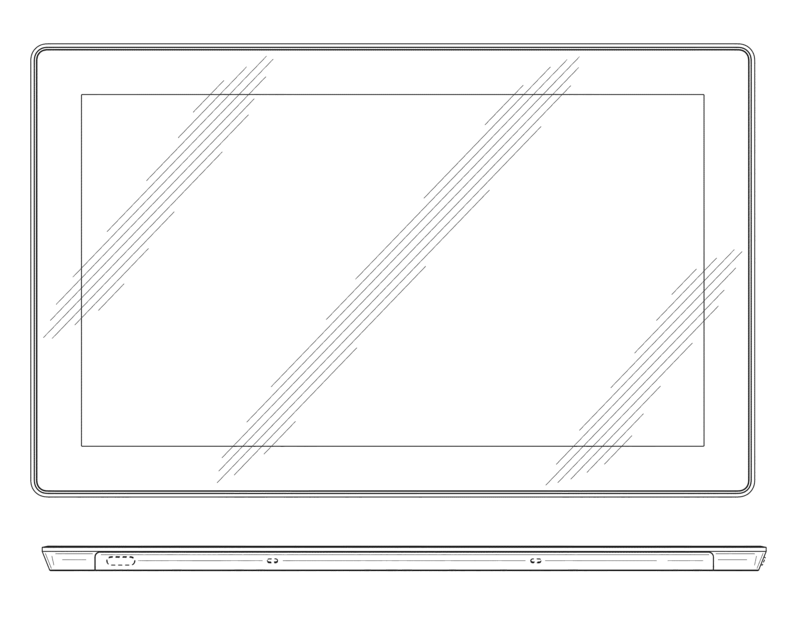 Microsoft Corporation was awarded U.S. Patent D670722 entitled “Display screen with user interface” on November 13, 2012. The patent has been cited 96 times by other U.S. patents, which places it among the most cited design patents awarded since 2010 according to our law firm research. Microsoft filed this patent on September 12, 2011 giving it a processing time of 428 days (compared to an average processing time of 499 in the field). They have a total number of 29767 patents. The first named inventor is Sander M. Viegers of Seattle, WA. The patent was allowed by primary examiner Melanie H Tung. This Microsoft patent directed towards an electronic tablet has been rated one of the most influential design patents in the field of recording, communication or information retrieval equipment. Microsoft Corporation was awarded U.S. Patent D677660 entitled “Electronic tablet” on March 12, 2013. The patent has been cited 149 times by other U.S. patents, which places it among the most cited design patents awarded since 2010 according to our law firm research. Microsoft filed this patent on May 16, 2012 giving it a processing time of 300 days (compared to an average processing time of 578 in the field). They have a total number of 29767 patents. The first named inventor is Anthony Christian Reed of Bellevue, WA. The patent was allowed by primary examiner Barbara Fox.